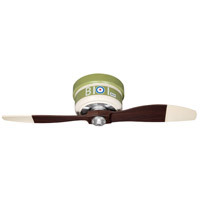 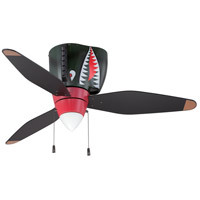 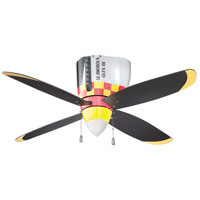 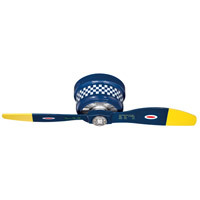 Perfect for a boy's room, playroom, or for any plane aficionado, the War Planes ceiling fan collection is a tribute to the heroic fighter pilots and planes of yesterday. 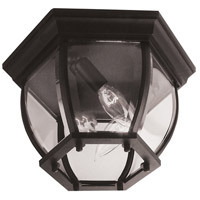 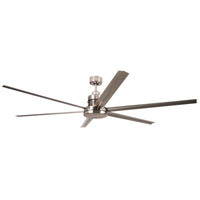 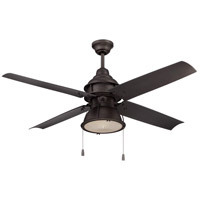 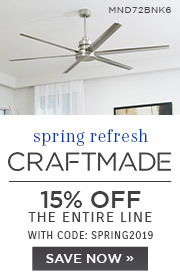 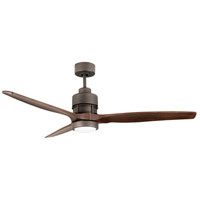 At 42-48 in diameter, these classic reproductions come with small space flushmount installation, a standard 3-speed reversible motor and a Lifetime Limited Warranty. 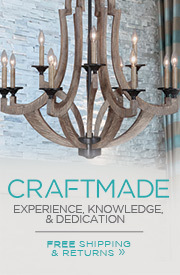 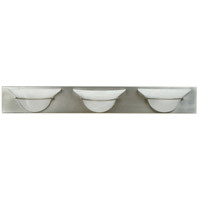 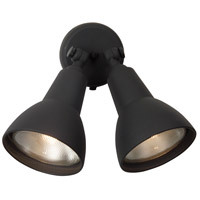 Choose from our four lofty designs and let your imagination soar.